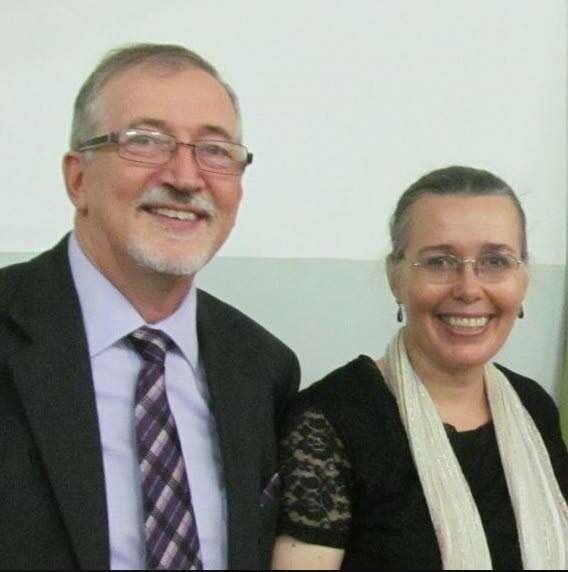 Video footage showing two masked men entering and exiting the Rousillac home of American missionaries Michael and Kathryn Purdom, who were beaten and robbed on Tuesday night, has surfaced. The South Oropouche police is in the process of getting and examining a copy of the surveillance video in their attempt to nab the suspects who viciously beat Purdom, his wife and son, Silas, and robbed them of US, TT and EC currencies amounting to over $2,000. Purdom yesterday confirmed there were witnesses who saw the men running from their home but their identities are yet to be confirmed as they wore masks. He also confirmed that, following the brutal attack which was published in yesterday’s Newsday, the United States Embassy reached out to them to express regret and offer its assistance. “They called me on Thursday morning and asked if there was anything we needed. They gave an undertaking to follow up with the police in their investigations. I am happy to know they reached out to us and that they are interested in what happens to us,” he said. Yesterday he spent the day trying to get a copy of his driving permit, which was in the wallet the bandits stole, as well as other documents. He said he was also scheduled to give a statement to the Oropouche police yesterday afternoon. His wife, in a brief telephone interview also said, “We’re doing good enough. My son is doing fine. We would not let this incident deter us from our work for the Lord.” She said last night they slept better than the night before. The couple and their son, 16, had just returned from a Bible Study session at the Church of Christ, Aripero, on Tuesday night, when they were attacked. Purdom said he heard a knock on the door and, thinking it was a member of their congregation, opened without hesitation. However, waiting on the other side of the door were two masked men, carrying cutlasses. They planassed Purdom while demanding money. His wife and son who were alerted to his screams, were also attacked. The men left after all the money the family had in their possession was handed over to them. Reply to "Video captures suspects in missionary robbery"